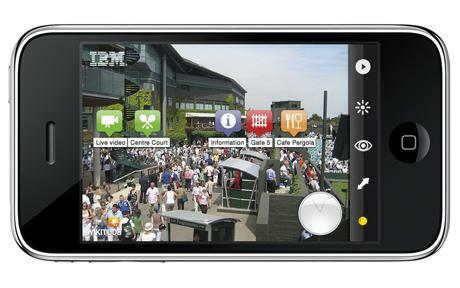 IBM Seer application brings augmented reality to Wimbledon. I have to admit that, until recently, I didn’t see much use for augmented reality applications. But as the developers of this niche are getting more clever with the uses of them, so too are the applications becoming more useful. 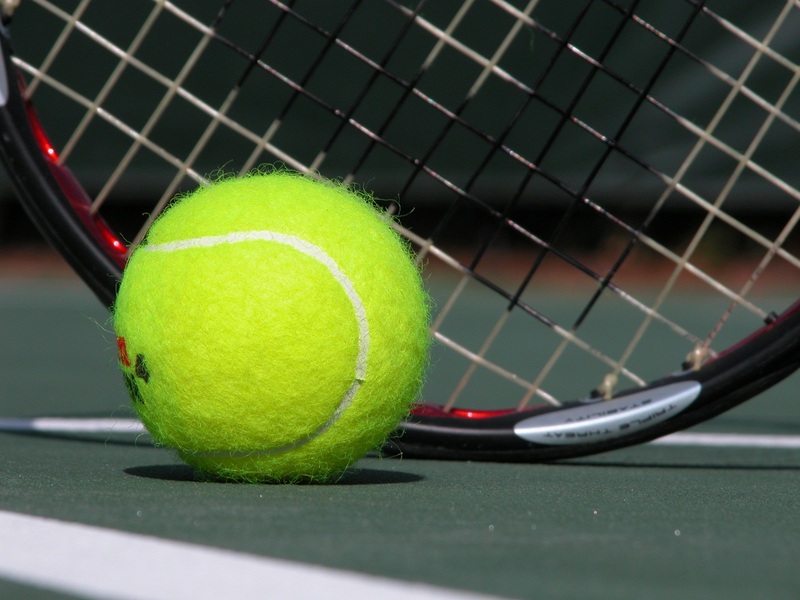 According to Telegraph UK, IBM’s newest offering, Seer, will be helping to make Wimbledon 2010 a bit more navigable. While using your iPhone or Android device, you’ll be able to look at your screen and find detailed information about where the closest cash machine is, how long lines are for certain services and even show live video from the matches. Oh, and when you’re ready to head home, you can find the shortest wait for a taxi. If you want to grab the app, you’ll need to set a reminder for yourself. It will be available in the iTunes App Store, as well as in the Android Market on June 21’st. Is this the future of live events? Quite possibly. When you consider that long lines are somewhat par for the course at sporting, music and other large venues, applications such as this could go even further to helping with crowd control and making the experience considerably more enjoyable for all. Read next: Office 2010 now available worldwide.